4th September 2018Import your questions from Excel! As you may have noticed, we like taking steps that make life easier for you. As a result, we have added a new feature called Excel form import. Some of you may have already prepared surveys or audits using a spreadsheet and would like to be able to import these spreadsheets into Nest Forms. This will help you transfer already prepared questions into Nest Forms without the need to start from the beginning. From now on, you can do just that on the Excel Form import page. 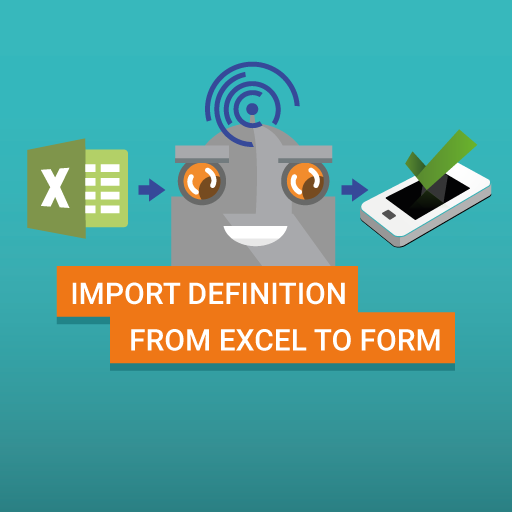 See the Excel form import help page for more details. Free trial with no Contract and no Fuss! Join thousands of happy customers. Your data is safe & secure with us. Just make one - it's free! Import your own data into NestForms with Custom DB! Interested in more advanced ways of customising your Excel Export? Now you can use Flat Excel exports. Paint on your existing images in the Android app! A new feature that allows you to draw or write notes on any image in the Nest forms app - Available for Android users only. Import your questions from Excel! Edit your own responses online!